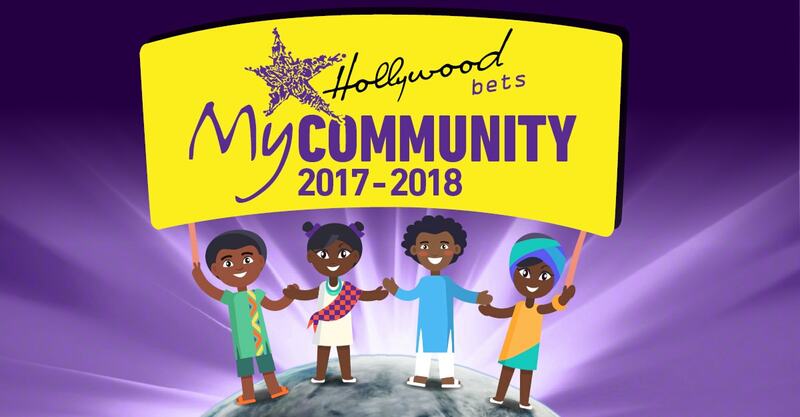 Hollywoodbets is passionate about the communities they operate in, and they are so committed to investing in others that they run the annual Hollywoodbets ‘My Community’ Programme. Over the years the company has continued to increase its support of charitable organisations and the development of sport within the areas they operate in. In the 2018 fiscal year 111 charitable organisations and 85 sports teams from previously disadvantaged communities benefitted from their programme. The team dedicated more time, resources and effort to supporting soccer around South Africa, sponsoring junior teams all the way through to senior teams. They also actively partner with their Brand Ambassadors and soccer legends Jerry Sikhosana and Brian Baloyi in support of several community-based tournaments. The company’s commitment to cricket has remained firm and they continued to invest in grassroots cricket clubs in KwaZulu-Natal, home of the Hollywoodbets Dolphins. Sponsorships included two senior women’s teams as well as teams in the Under 11, Under 13, Under 15, Under 19 and senior designations. Hollywoodbets also hosted successful Mandela Day initiatives around the country which included supporting 15 different organisations made up of various schools and centres that care for orphaned and vulnerable children, as well as healthcare institutes. Through the company’s Enterprise and Supplier Development programmes they have helped 55 SMMEs, whose owners hail from previously disadvantaged backgrounds, to grow and develop into stronger, more profitable businesses. Small businesses around the country benefitted including Siyakhana Agricultural Project, Mbungwa Protection Services, Madiba Youth Organisation and various spaza shops and bakeries. Hollywoodbets is committed to continue making a positive difference to their community.